I just got back from a trip to London, England. This was a highlight from it. God bless the Tate Modern. 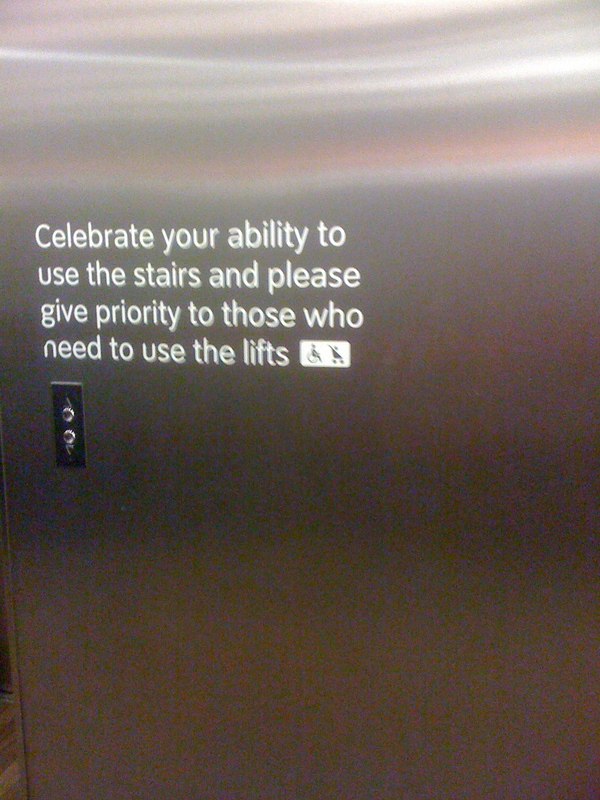 Let’s all celebrate our abilities today! Here’s the info you need to know. WordPress.com Go there. That’s what this website is run on. It basically costs me nothing. Maybe $10 a year. I’ve fiddled around with a theme but it was very easy to make. I LOVE WordPress! If you want to hire me to teach you some tricks I can do that, but really, it’s quite easy to learn.